Surgeons from across Europe have teamed up online to publicly live stream their operations. 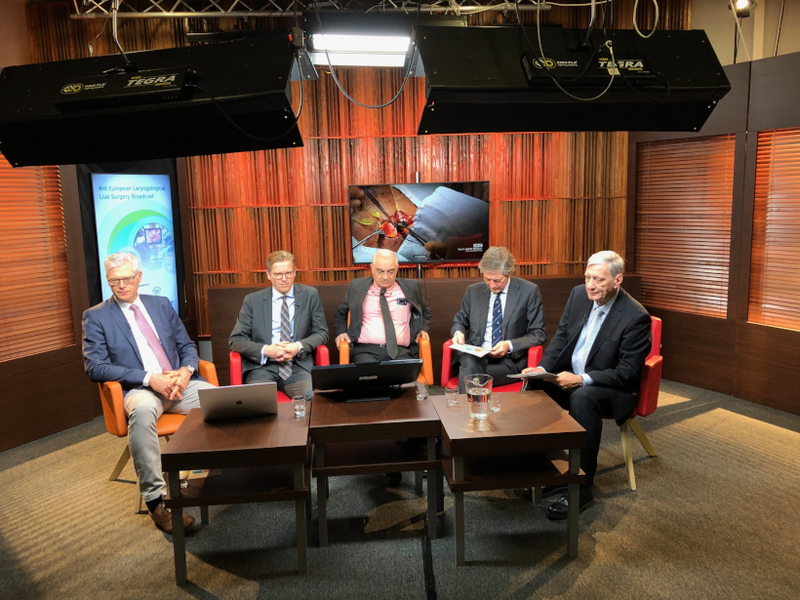 For one day only, top throat, head and neck specialists are carrying out the operations with thousands tuning into to watch them as part of the 4th European Laryngological Live surgery broadcast. The broadcast, which began this morning, allows medical professionals, students and patients to see first-hand how the most distinguished surgeons in Europe deal with sensitive procedures. Designed and overseen by the European Laryngological Surgery Session Live (ELSSL) and organised by the Otolaryngology and Laryngological Oncology Clinic of the Medical University of Poznań (KOiOLUMP) in west Poland, the broadcast is expected to each around 15,000 people in 60 countries. 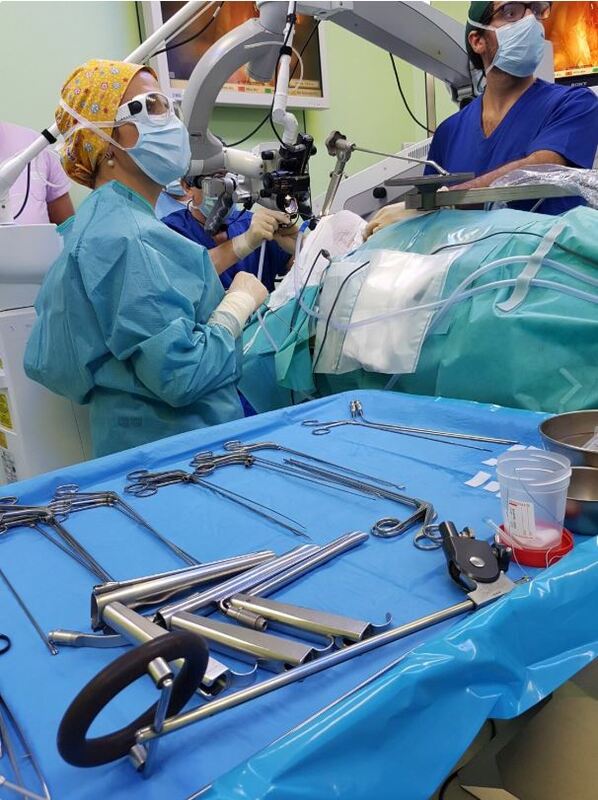 KOiOLUMP chairman Professor Małgorzata Wierzbicka told TFN: “At the [clinic in Poznań] we invite students from all over the world to watch our surgeries and ask questions, students from Norway, the Uk, Spain... we can have from 10-20 students at any one time. But she added: “The board of professors of the ELSSL choose the centres to operate in and only they can extend an invitation. “You can’t express an interest or fill an application to be apart of the broadcast. The surgeons from Barcelona, Germany, the UK, Italy, Belgium and France are performing cancer tumour removals via laser, and endoscopies, as well as demonstrating the use of advanced robotics in delicate operation work. Viewers will get a live commentary and can also pose questions.